Your home will likely be one of the most important purchases you will ever make and it should therefore be a smart, thought out investment. A good buyers agent will help you do everything possible to make sure your house appreciates in value over time and that you get a solid return on your purchase. Why is careful selection important? The main reason you would hire a buyer’s agent is for their experience. There knowledge and wisdom is what will save you money and help you avoid the pit falls of buying property. It’s very similar to hiring a good captain to sail a good quality boat though rough seas. If they don’t have the right experience, they’ll simply miss opportunities that benefit their clients. In some cases they can cost their clients’ money by over paying for property or miss out on their dream home. Firstly, what is a buyer’s agents’ role? Source the best property on and off the real estate market. Conduct all the due diligence required in accessing the home suitability to qualify as a good investment and buyers budget. Negotiate a property sale buy private treaty or auction. Below we will run through the practical and educational experience a buyer’s agent must have to benefit there clients. Seek a buyer’s agent that has been working in the real estate industry for over 10 years. Property cycles generally run seven to 10 years and it is wise to get advice from someone that has seen both the ups and downs of the real estate market. Is the buyer’s agent a fully licensed real estate agent? There are people out there calling themselves a buyer’s agent who are not actually licensed estate agents. In the state of Victoria anyone can check the registration of any real estate agent at the consumer affairs website. Our buyer’s agents are fully licensed estate agents whom have years of experience as real estate agents and completed their practical training at the Real Estate Institute of Victoria. Does the buyer’s agent have access to “silent sales”? Otherwise known as off market listings or off market sales, these are property’s that are for sale without a public selling campaign. The benefit to a buyer is low levels of bidding competition. These property’s almost never sell over market value because there not exposed to bidding competition via an auction process. Are they a dedicated buyer’s agent or real estate agents selling their own listings? Make sure they not just a division of a real estate agency selling their own listings. A good quality buyer’s agent can purchase a property in any suburb in Melbourne using there years of negotiating and searching experience for their clients benefit. Do they charge flat fee or a percentage? Many buyer’s agents charge fees based on a percentage of the purchase price, Wise Real Estate Advice lock in a fixed price for your search so that there is no incentive for a higher price. For example if you’re looking at spending $750K – $800K we fix the fee regardless of whether the property costs $750 or $800k. Request an obligation free quote from us today. Ensure your buyers agent owns a home or investment property. It is important to deal with people that know what it is like to be in your shoes and not pressure you to make a decision you may not be comfortable with. There is nothing worse than a sales person that is recommending products they don’t use or own them selves. There a many benefits to checking a buyers agents reviews. Firstly, reviews are date stamped. This will give you a great idea on how long a buyer’s agent has been servicing customers. Make sure the buyer’s agent uses an external review site like ‘Google reviews’ to make sure the reviews are not fabricated. Secondly, a business has to have a high level of customer satisfaction to make sure their reviews are great. Highly rated, detailed reviews are happy clients that want to preach about there great experience with the company. A businesses reviews are a direct reflection of the business they keep. Have a chat with a professional buyers agent today. An obligation free phone call can help you understand how a buyers agent can secure your home and minimise the risk involved in buying property. In most cases, a good buyers agent will save you enough money to at least cover the fee of hiring them. For an obligation-free conversation, contact Wise Real Estate Advice on 1300 009 473 to discuss how their buyer advocates can turn your property goals into a reality. 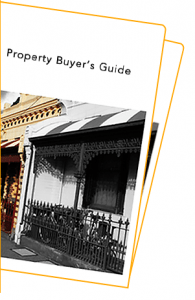 The Real Estate Conversation: First Home Buyers, know your market. 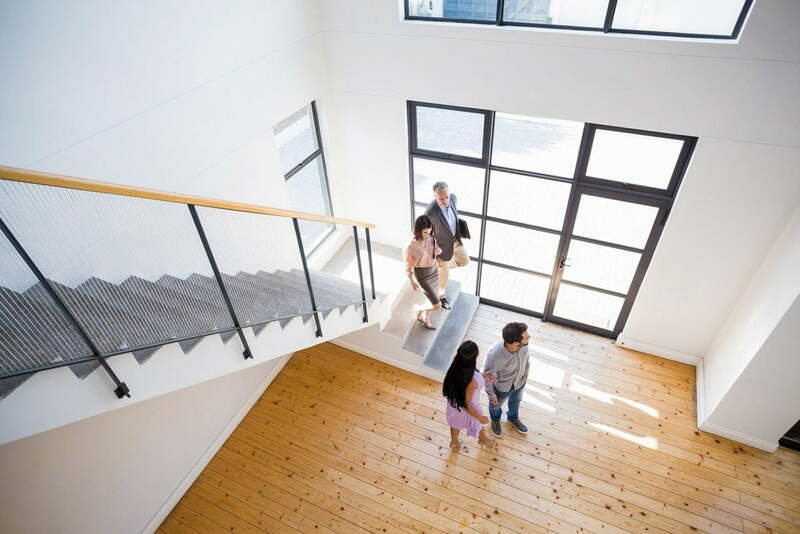 Are You Able To Claim Buyer’s Agent Fees As A Tax Deduction? How do you select THE RIGHT buyers advocate? How do you select THE RIGHT buyers advocate? One that has experience, seen the ups and downs of a property market and offers wise advice?